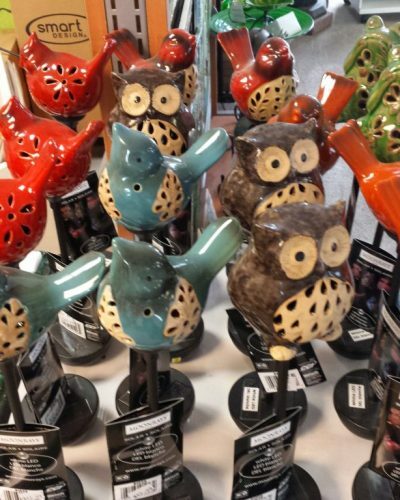 Our gift shop is loaded with great things for your home, or the perfect gift for someone. 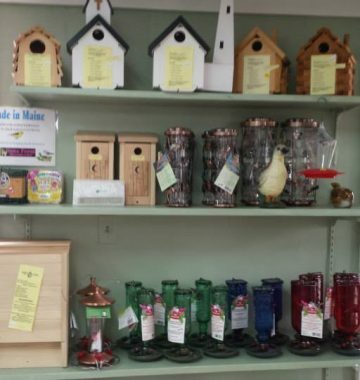 We have everything from outside décor to the cutest little item for your home. 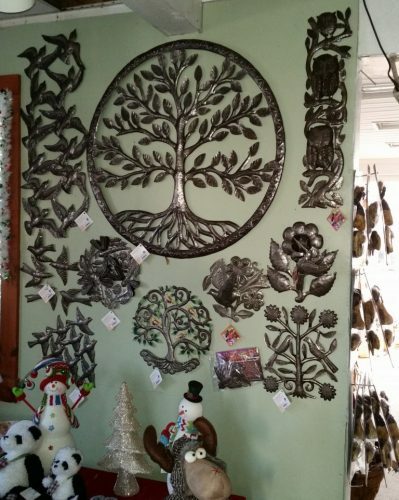 Examples include photo cards for every occasion, hand-made items from Haiti, wind chimes, garden gifts, fairy gardens, solar items, birdhouses and feeders, holiday gifts, and much more .New products are added every season, so stop by and browse our selections. 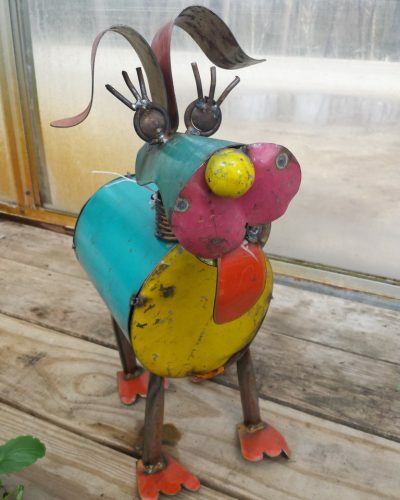 It is worth the drive!